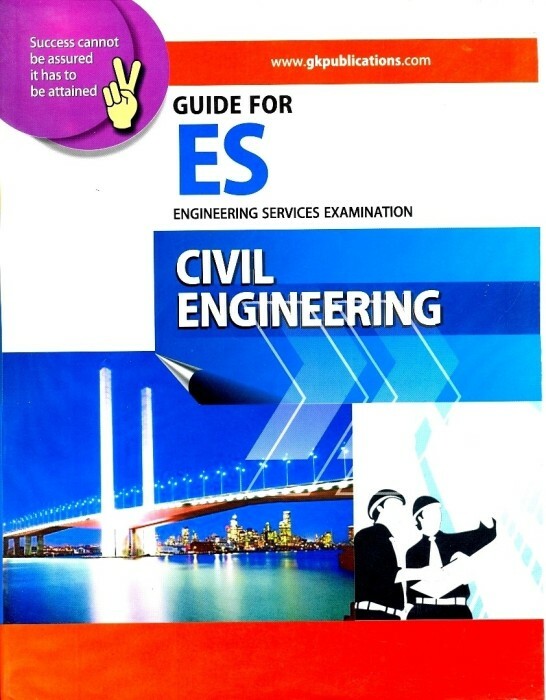 Re: Previous 10 years solved question papers of IES Exam for Civil Engineering? I WANT LAST 10 YEARS SOLVED PAPERS (BOTH CONVENTIONAL & OBJECTIVE) OF IES CIVIL ENGINEERING.PLEASE MAIL ME AT " [email protected] "
Previous year solved Question Papers for IES Exam for Civil Engineering? please sent me 10 year privious question paper for ies exam in civil engg. IES stands for Indian Engineering Service Exam this exam is conducted by Union Public Service Commission for every year.If you interest to apply this examination you have some eligibility's are there you should be complete the Engineering degree and you should be complete the age of 21yrs and then you should be citizen of india.If you have this eligibility's surely you can apply this examination.I will provide some past year question paper's it is very helpful for you. please send me a link of past 15 year solved ies paper for Civil Engineering? UPSC Conducts the IES Examination and to apply for this examination you need to complete your Engineering graduate degree course, and If you are Interested to apply for this examination and need some Previous year paper then please dont worry because I have Provide you the Previous year paper of IES Examination, So please download and keep practice. Previous 10 years solved question papers of IES Exam for Civil Engineering?